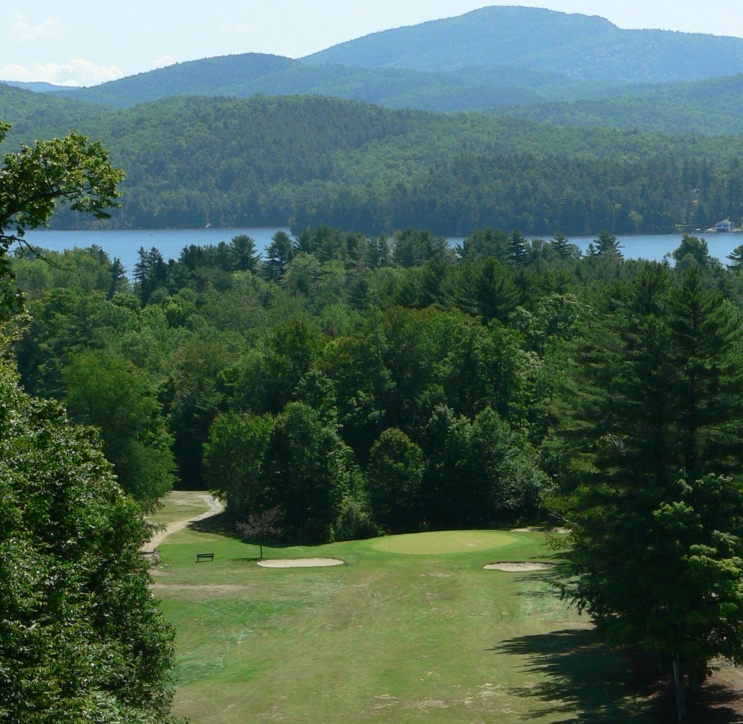 Mark your calendars now for the 10th Annual Schroon LIONS Golf Tournament, this Saturday -- June 18 – at the town course. We can’t think of a better way to have a boat load of fun while helping to raise funds for scholarships for graduating Schroon Lake High School students pursuing higher education. Besides a great day of golf -- with some terrific cash prizes – we hear from Mark Whitney that the famous Lion Cook Shack is back. "We’ll be pumping out the burgers, dogs, and sausages with peppers – and a good time should be had by all! “Once again, Flanagan’s is our big sponsor (the 19thhole!) along with Friedman Realty and 30 other local businesses who sponsor tees and greens,” Mark told us. For the uninitiated, the 19th hole is the popular 100 yards downhill -- $150 closest to the pin shoot-out – which is always competitive. The day kicks off with a continental breakfast and registration beginning at 7:30 am. Team selection begins at 8:00 am with a shot gun start at 8:30 am. If you plan on going, make your reservations now by calling 518 532-9359. The cost is $40 for members and $45 for non members.